WHAG is governed by a voluntary board of trustees which delegates the day-to-day running of the organisation to the CEO, who is supported by the management team, frontline workers and the administration team. WHAG is looking to recruit new members to its board and would especially welcome applications from women with a business, HR or marketing background. 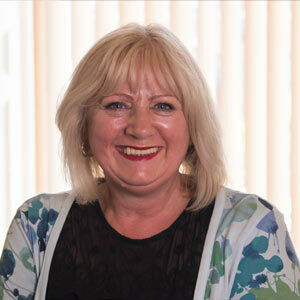 Hazel has worked in the social housing industry for 15 years and is currently the Head of Income Services for a large housing provider in Bolton responsible for leading on revenue, financial inclusion and money and debt advice services. She is also Non Executive Director for HOOT, Bolton’s credit union and supports services and initiatives that enable people out of poverty. Passionate about the development of people she is a member of the Institute of Leadership and Management (ILM) and a qualified coach. She holds a City & Guilds Medal of Excellence and was also the winner of the Lion Award as ILM’s learner of the year. 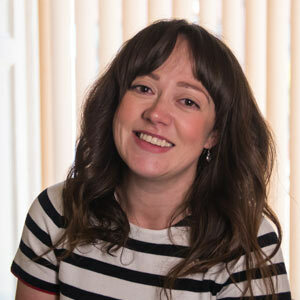 Identified as HR Leader of the Future by People Magazine she later went on to receive a Women in Housing Awards nomination for her contribution to coaching and mentoring. 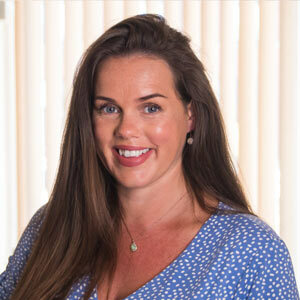 Siobhan has over 20 years of successful fundraising experience including corporate, volunteering, events, community and capital appeals. She has lead leadership roles and managed large teams of staff at Macmillan Cancer Support, Sue Ryder and currently the Alzheimers Society. As Head of Regional Fundraising she has a target of £27.9m and a team of over 80 staff. Since 2016, I have been running All Souls Bolton as Interim Director, a pioneering venture that saw a Heritage Lottery Fund investment restore a 19th Century church and give it back to the community. Previous directorships include the management committee of a Grade II listed building which had been converted into housing. My progression from volunteer to director over the past 12 years, has afforded me a well-rounded view of the third sector and I am now in a position to share some of that knowledge and experience to the benefit of others. I have a degree in ancient history, but have a soft spot for the Tudors and the Victorians. I would say my top three values are fairness, happiness and adventure. I aim to represent all three in all I do. I believe in playing to one’s strengths and I am always genuinely interested in other people’s life passions, even though something of a jack-of-all-trades myself. I will try anything once, including skydiving, bungee jumping and pink chocolate! 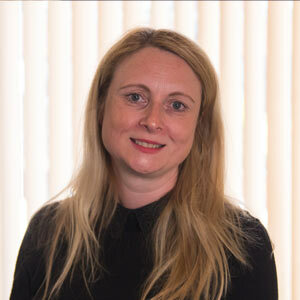 Angela was originally a support worker with WHAG in the late 1990’s until commencing a Social Work Degree and then becoming a Probation Officer in the Manchester area and joining the Management Committee at WHAG, where she has served for nearly 20 years. 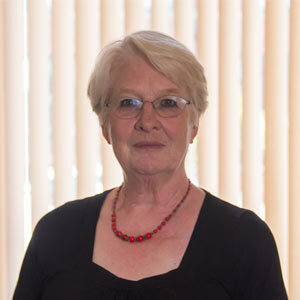 In addition to her social work qualification, she has a degree in social and economic history and politics and retains a keen interest in a fair and equitable society and in improvements in the lives of the most vulnerable in society. She recently visited prisons in Norway and wrote an academic paper which was presented to senior decision makers within the Manchester area at an event at Chethams. This paper highlighted the improvements that could be made to UK systems in order that they could see less self harm and less violence towards staff by adopting a different model. 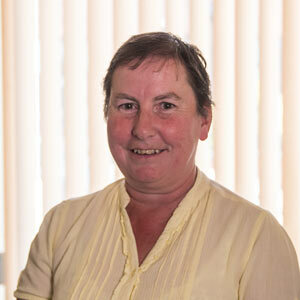 Angela is currently employed as a probation officer at HMP Buckley Hall in the Rochdale area and has responsibility for mostly life sentenced men. She is the holder of various awards including Prison Officer of the Year nominee and Probation Officer of the Year Winner 2018, in recognition of the services to the inmates and the organisation over and above her role.